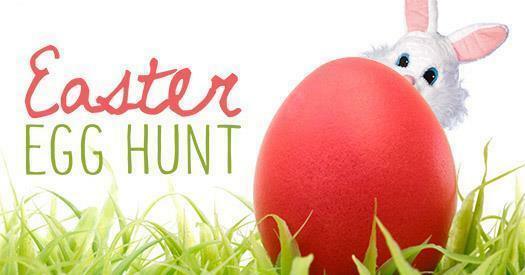 Join the fun at our fourth annual Easter egg hunt! Saturday, April 13, 2019 @ 11:00 a.m. This free event is perfect for little ones under the age of 10. Please bring your own basket or bag for collecting eggs. The event is always free, but donations are always welcome! 100% of your donation will directly benefit Meriden students. Chocolate generously donated by our friends at Thompson Chocolate. Please RSVP to help us get a headcount via our Facebook event! Friends! It's time to once again gather together and dine at Avanti! 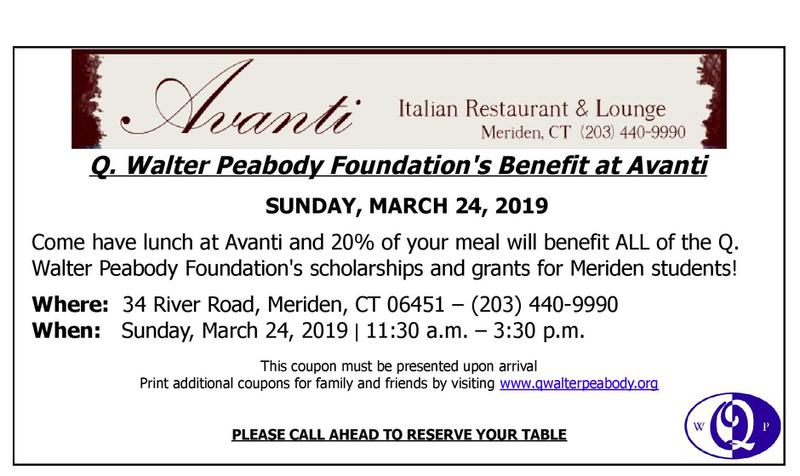 Please join us for lunch on Sunday, March 24th and 20% of your meal will be donated back to support the Q. Walter Peabody Foundation and our efforts to support the creative and academic opportunities for youth in Meriden. Please call Avanti in advance, and be sure to bring the coupon below! Congratulations to Natasha Schweiger, winner of our most recent round of Fine Arts Grant funding! 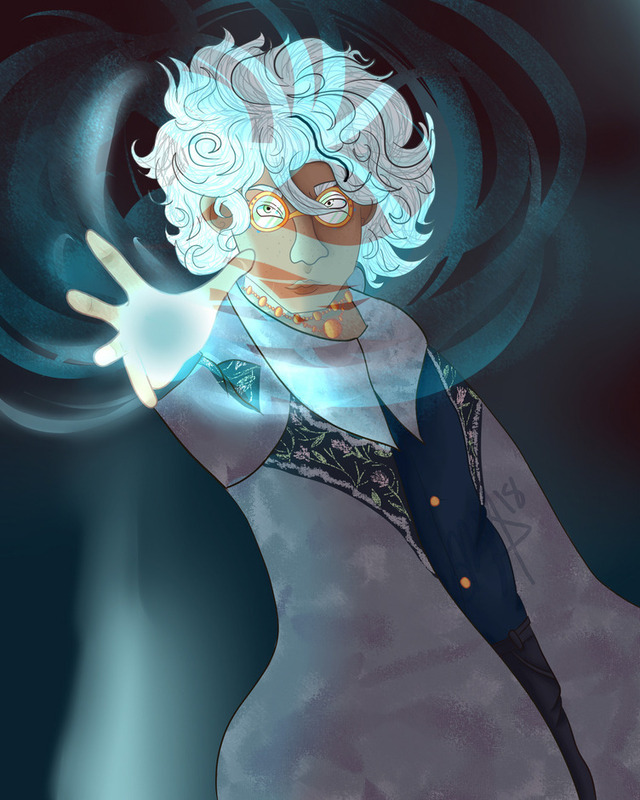 Natasha is a senior at Maloney High School and her focus is on digital art. 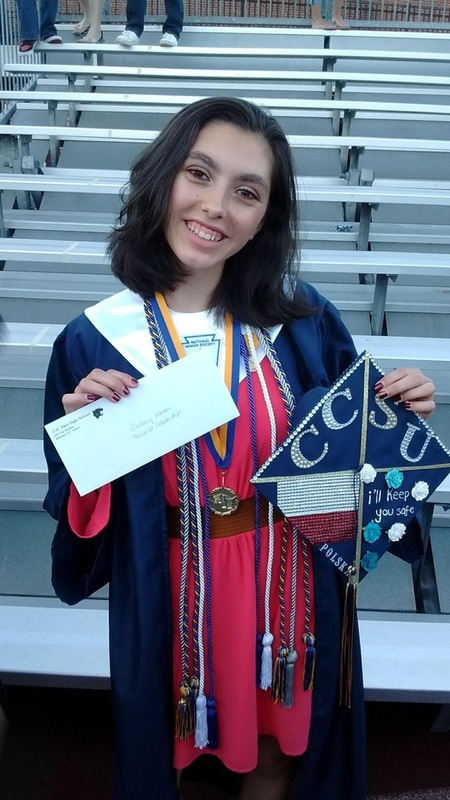 Natasha will use the funding to purchase a new tablet to enhance her art and develop a portfolio as she explores becoming a video game developer. We are so pleased to be able to contribute to Natasha's dream and supply her with the tools she needs to broaden her horizons. See more examples of Natasha's awesome work on our Facebook page! We are so pleased to announce that we are once again selling and hand-delivering holiday wreaths, made by our good friends at Casertano's Greenhouse and Farms! We've heard your requests and will be adding even more options! Like last year, we will have 22-inch wreaths, 28-inch wreaths and kissing balls for sale. But, NEW for 2018, you will also have the option of a "fancy" wreath, with more glitz and glamour, in both the 22-inch and 28-inch sizes. Your wreath will be hand-delivered by the Peabody Foundation's Board of Directors the weekend of December 1-2, 2018. Let us know your order by emailing us or by calling Jessica at (203) 213-1252 or Zack at (203) 631-8784. Payments may then be made through our online payment service (please list "Christmas Wreath" in the comments field), or via cash or check upon delivery. 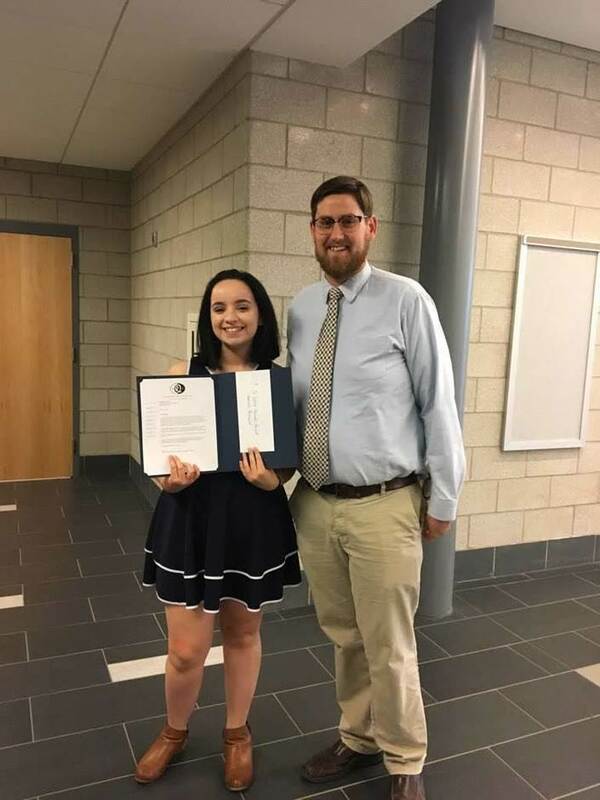 We are pleased to award another Fine Arts Grant to a deserving Meriden teen. Deandre Riddle, a junior at Maloney High School, impressed our search committee with his passion and talent for photography. Deandre will use the $500 grant to purchase a film camera, lens and lighting equipment. Thank you to all who support the Foundation because you have made this grant possible. Congratulations, Deandre! We are so pleased to announce that we are once again selling holiday wreaths, made by our good friends at Casertano's Greenhouse and Farms! In addition to the 22-inch wreaths we sold last year, we are offering two more options: 28-inch wreaths and hanging kissing balls! Your wreath will be hand-delivered by the Peabody Foundation's Board of Directors the weekend of December 2-3, 2017. We are pleased to tee off another round of the Q. Walter Peabody Foundation Fine Arts Grant. The grant is open to any high school student enrolled in the Meriden school system during the 2017-2018 school year. Interested students must request a specific sum of funding to aid them in beginning, advancing, or completing any arts-related project, or to obtain additional instruction in the arts. Funding can be used towards endeavors in the musical, dramatic, written, or visual arts. One or more grants of up to $500.00 will be awarded. Interested students must complete the application by November 3, 2017. Selected applicants will be contacted for more information and the grant(s) will be awarded in January 2018.